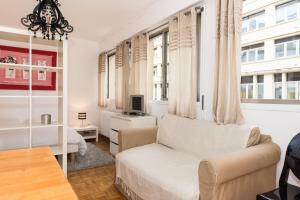 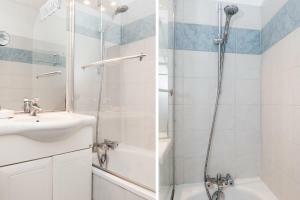 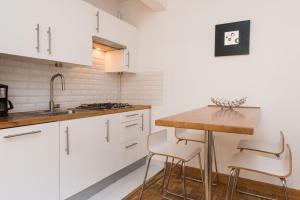 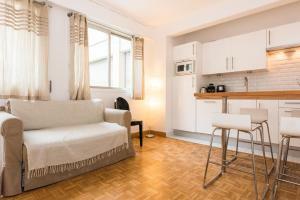 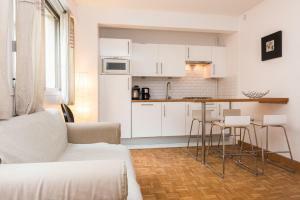 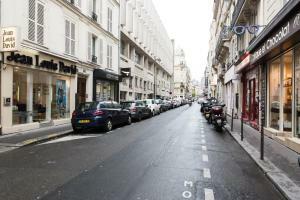 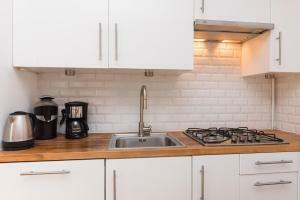 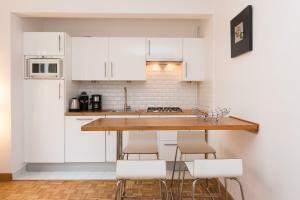 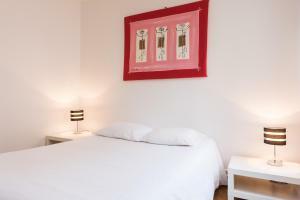 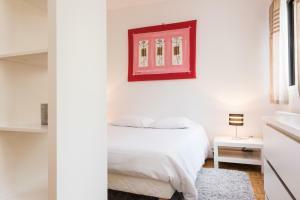 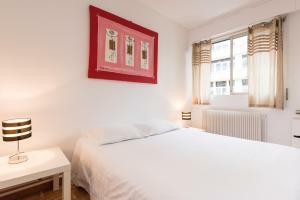 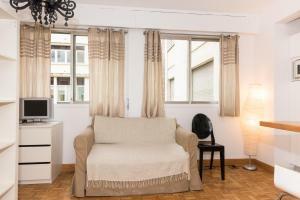 Located 700 metres from the Arc de Triomphe in Paris, this apartment features free WiFi. 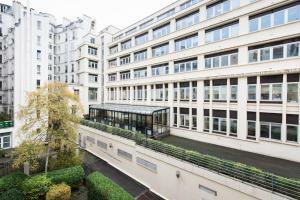 The unit is 1.1 km from Palais des Congrès de Paris. 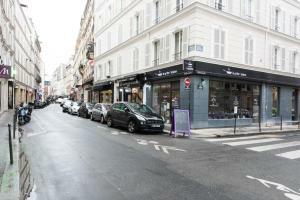 Mathurins Theatre is 2.1 km from Poncelet, while Comedie Caumartin Theatre is 2.3 km away. 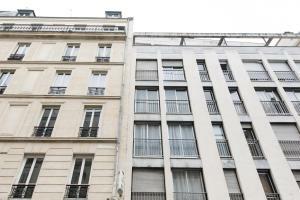 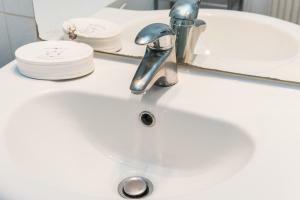 The nearest airport is Paris - Orly Airport, 17 km from the property.